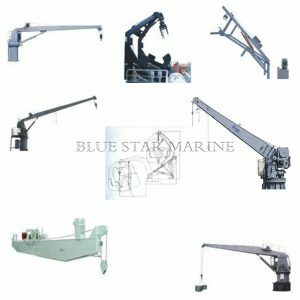 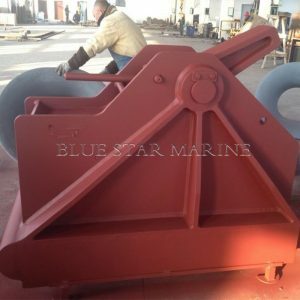 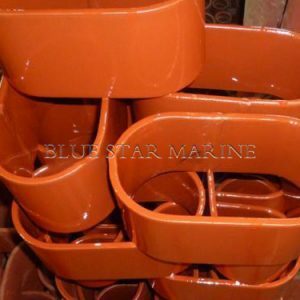 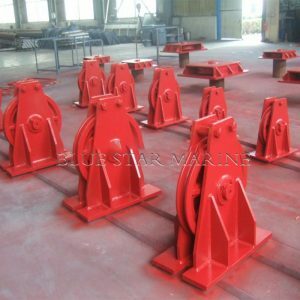 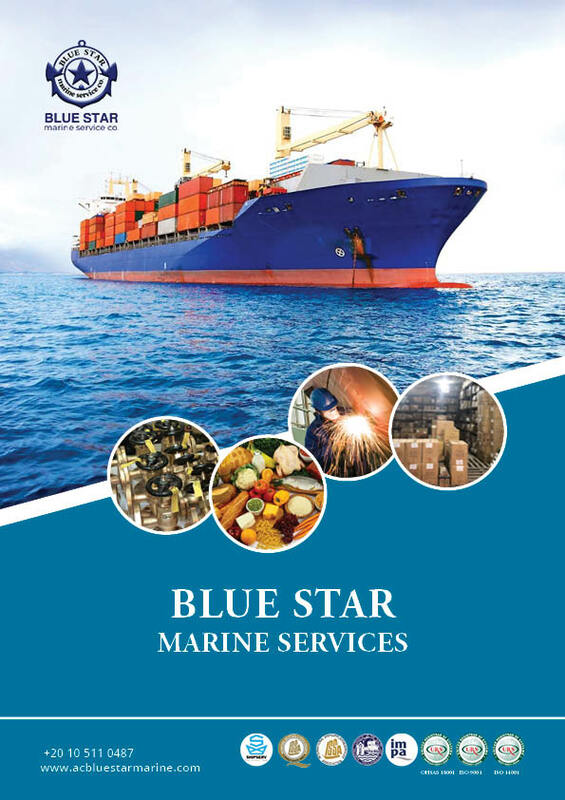 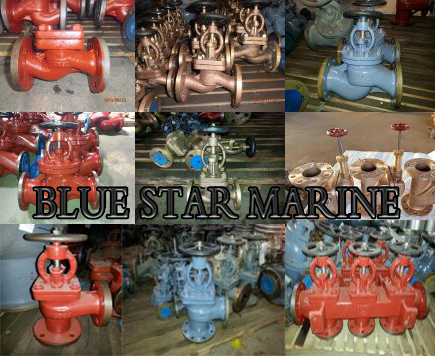 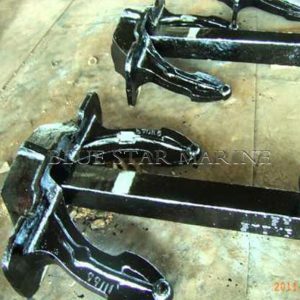 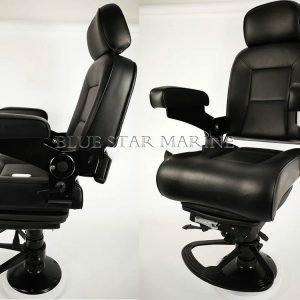 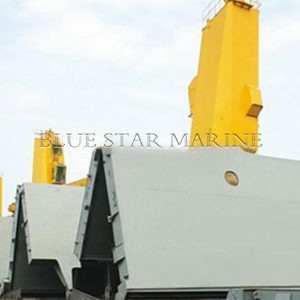 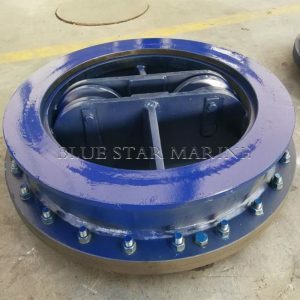 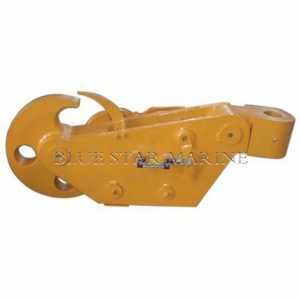 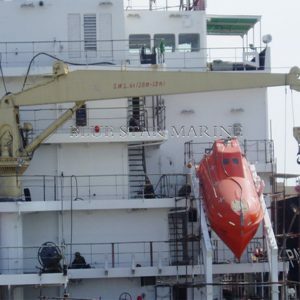 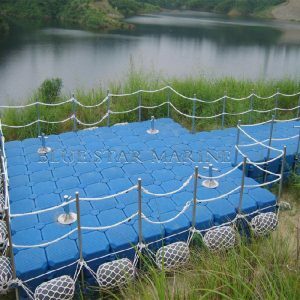 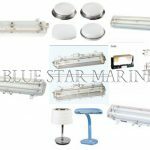 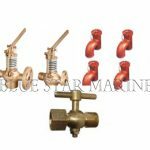 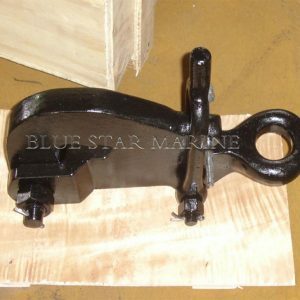 GB/CB Marine Valve – Blue Star Marine Services Co.
We can supply the standard Chinese marine valves in a wide variety of sizes and types. 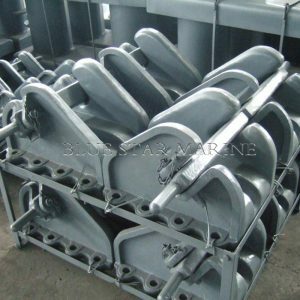 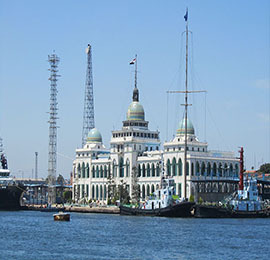 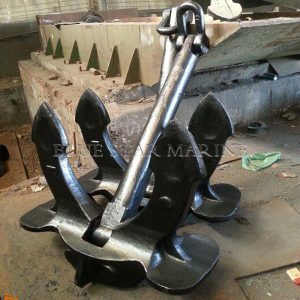 As a reliable marine valve supplier,we control the quality from the casting to the final test to ensure that our products have reliable quality with very competitive price. 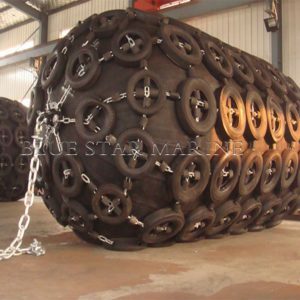 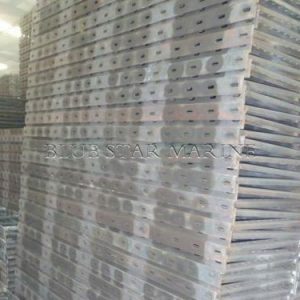 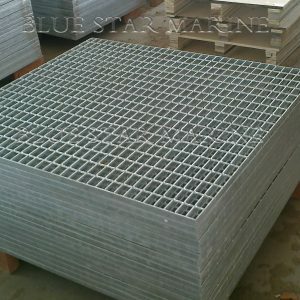 The standard can be GB, CB, CBM. 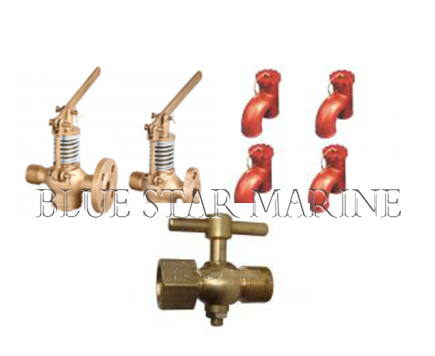 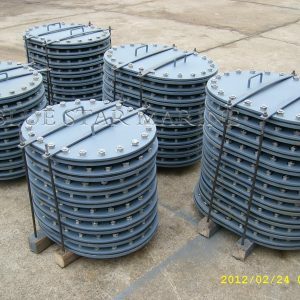 GB/CB marine valve mainly includes globe valve, check valve, SDNR valve, hose valve, gate valve, storm valve, butterfly valve, quick-closing valve, air vent head, marine strainer and other marine accessories. 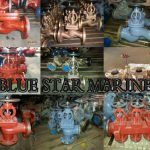 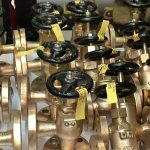 And we export CB/GB marine valve to Vietnam, Malaysia,Indonesia, Singapore, Germany, Chile, India, South Africa, UAE…for a long time.